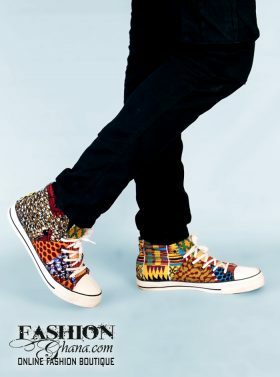 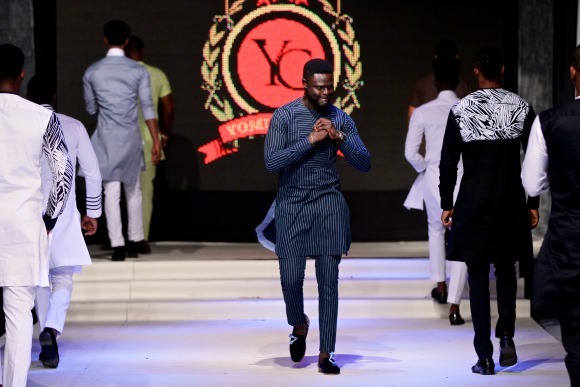 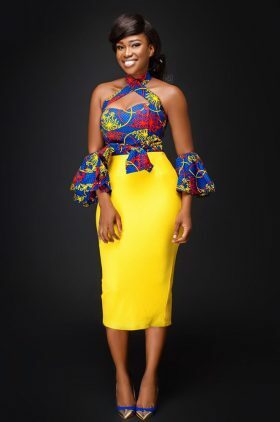 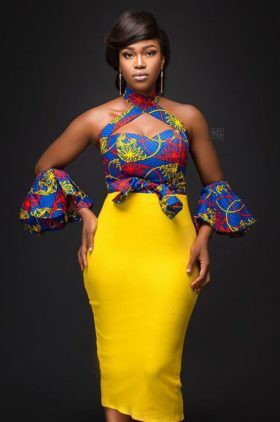 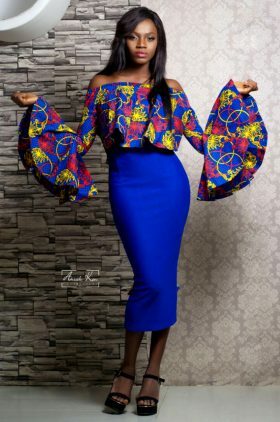 To be honest, very few men in the kaftan section of menswear impress me, I used to believe maybe I am not particularly into mens kaftans as far as creativity is concerned, but this work by Yomi Casual has really impressed me. 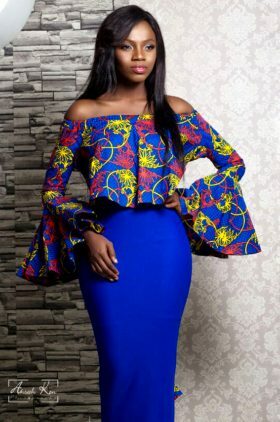 There is not one item in here I would reject, although it would have been great to have seen some more impact on the shoulders. 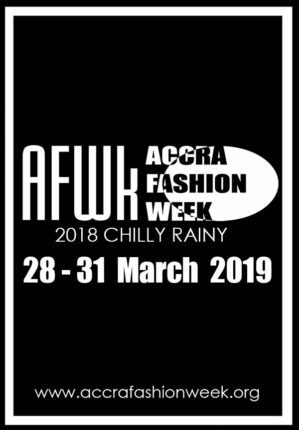 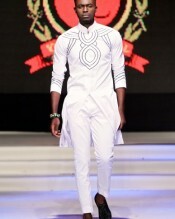 Nevertheless, this is definitely one for the international African. 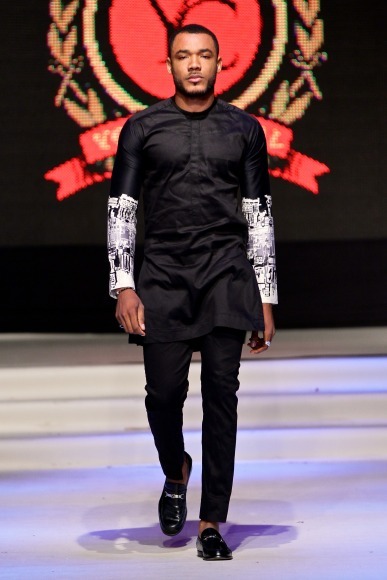 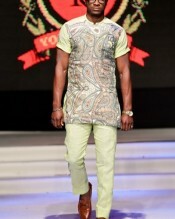 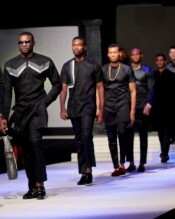 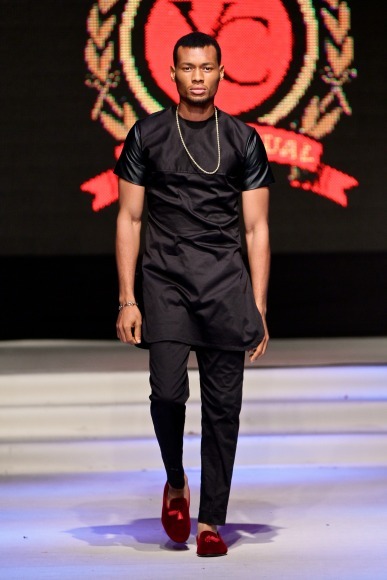 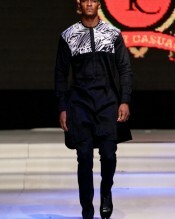 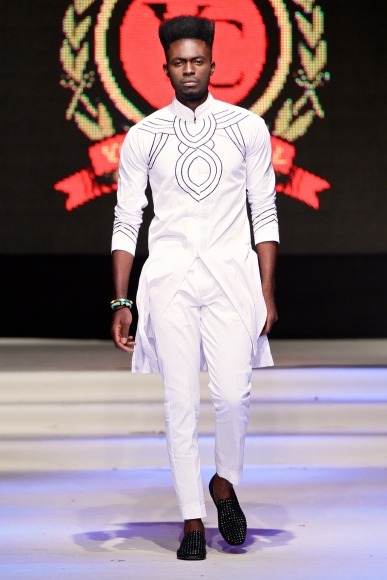 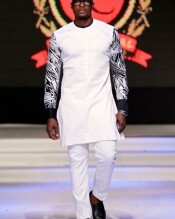 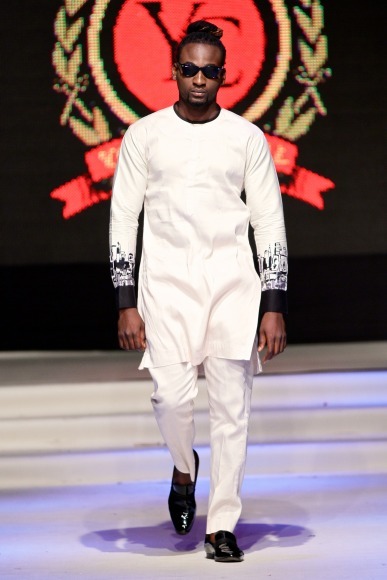 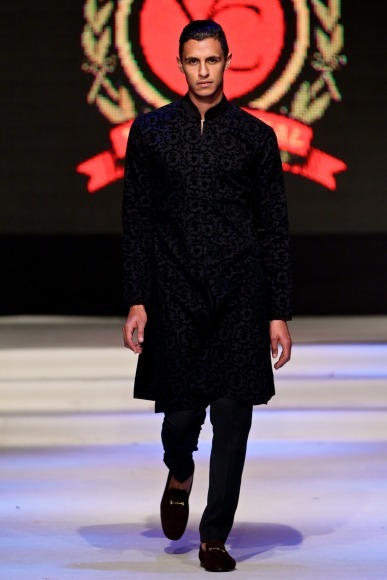 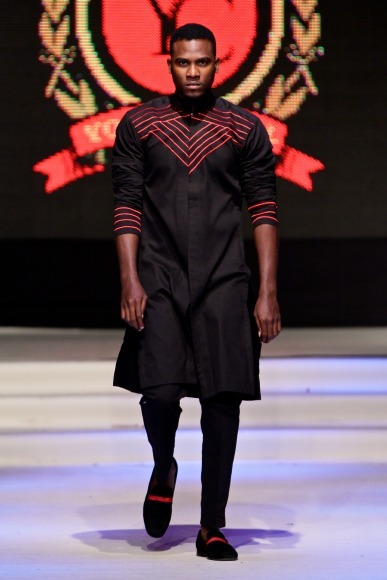 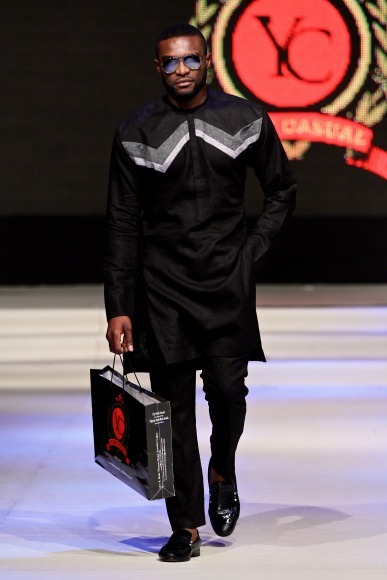 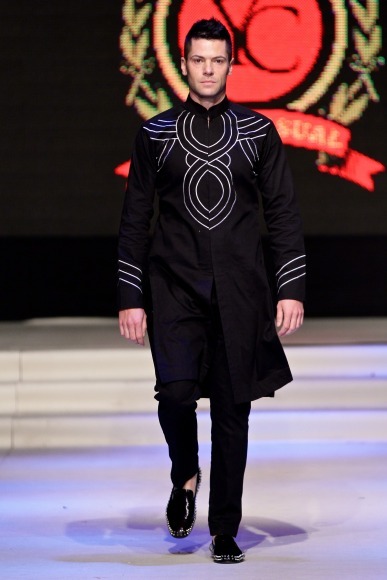 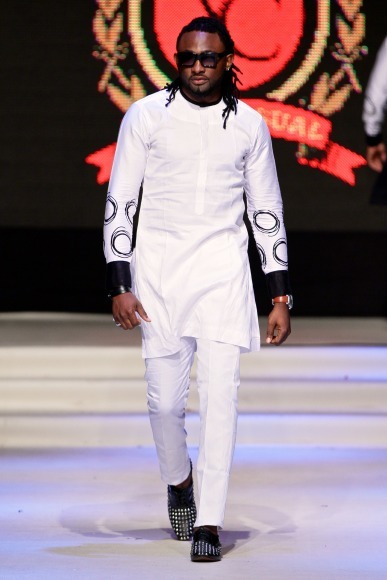 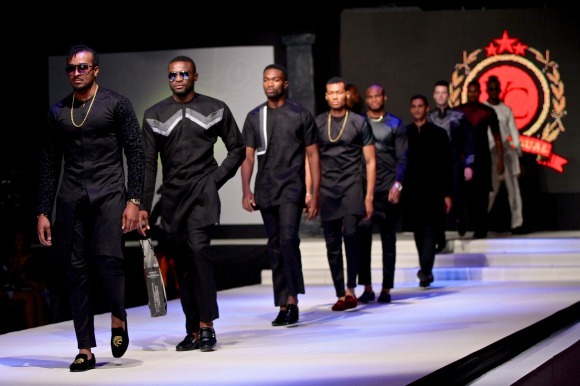 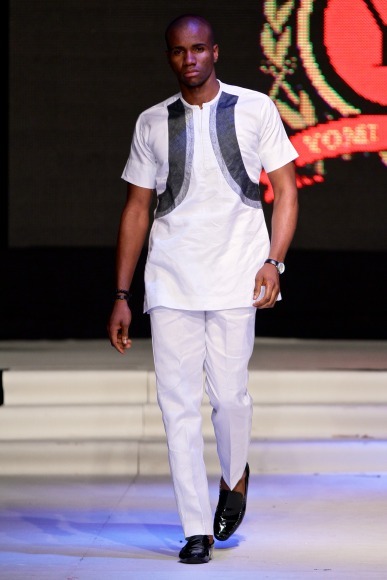 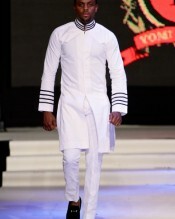 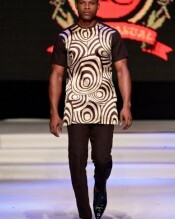 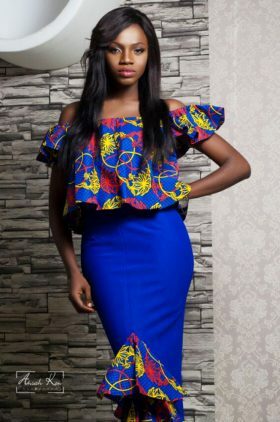 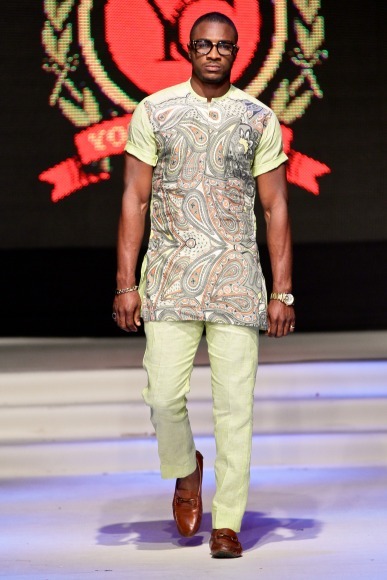 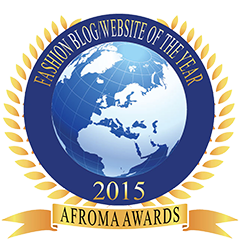 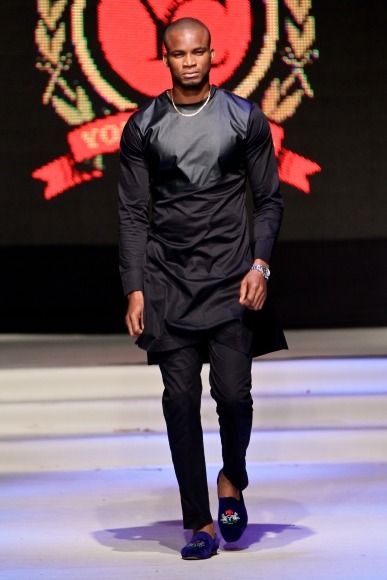 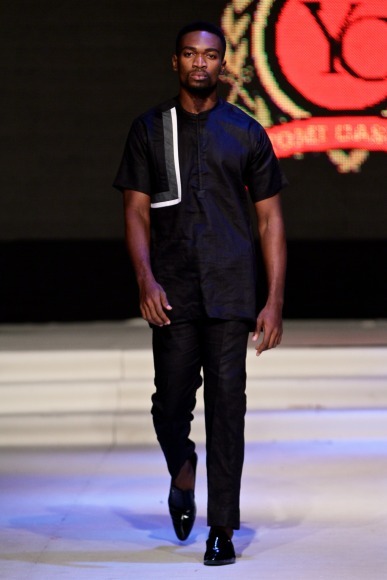 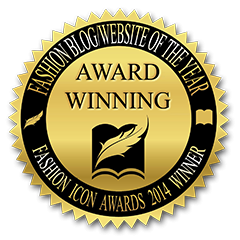 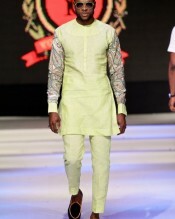 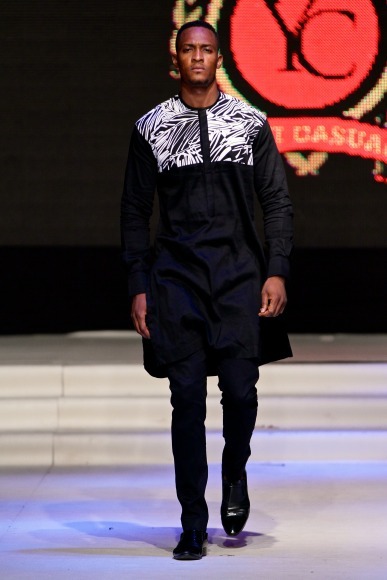 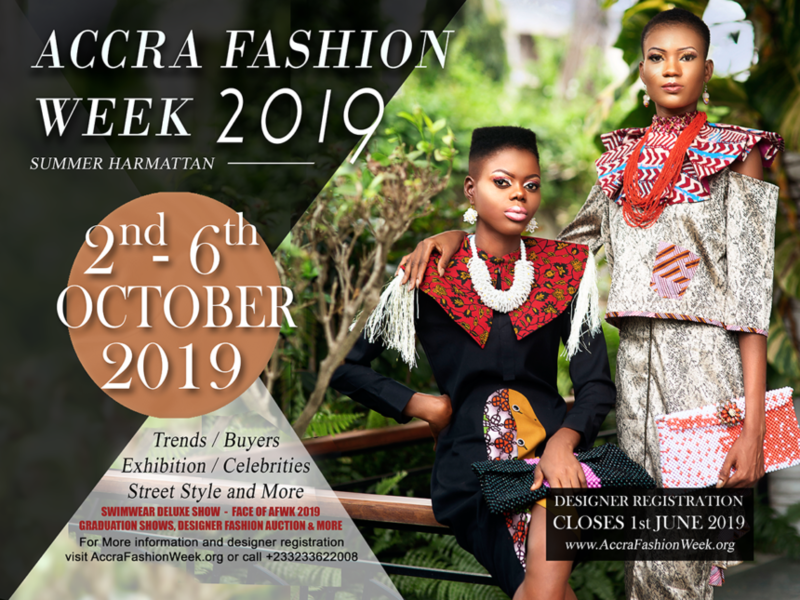 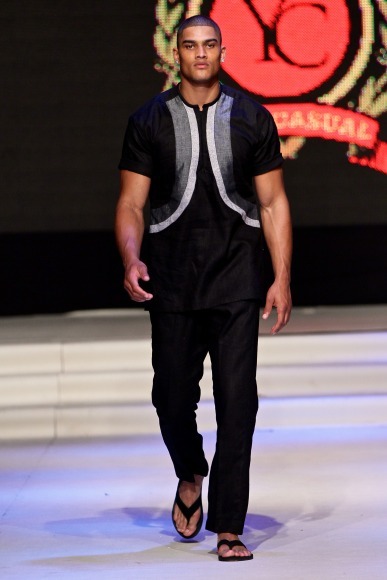 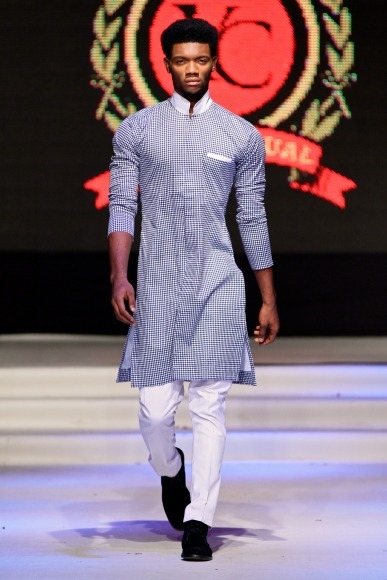 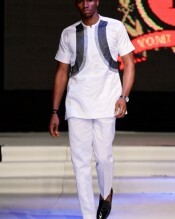 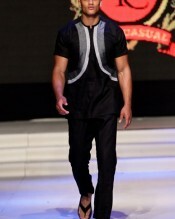 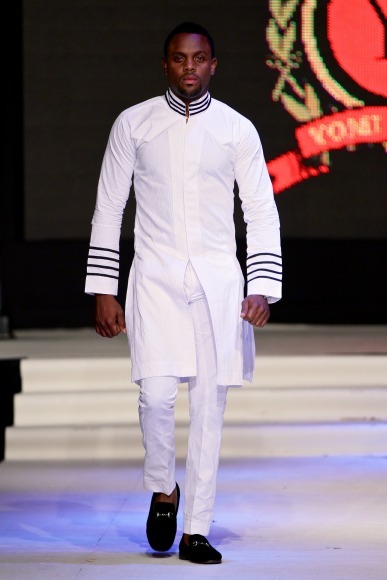 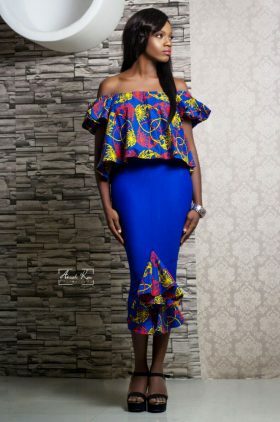 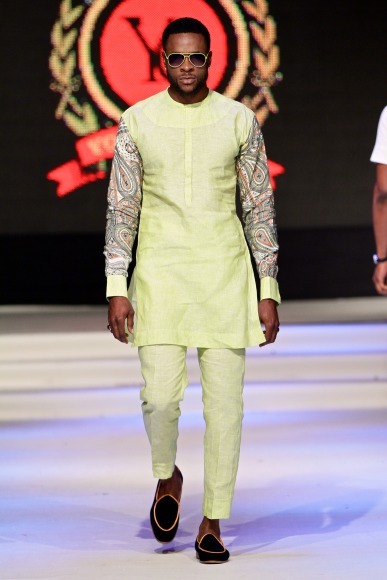 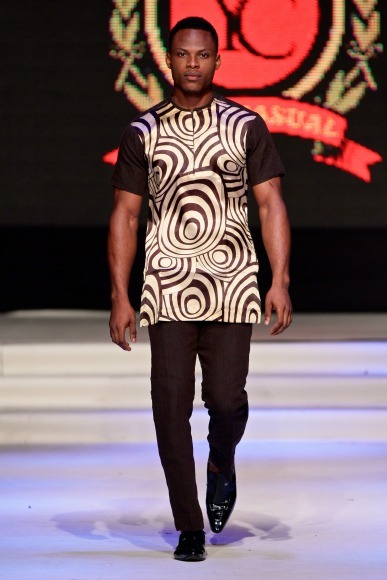 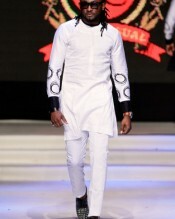 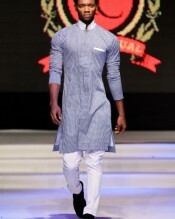 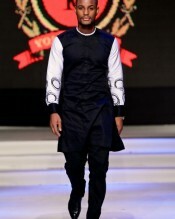 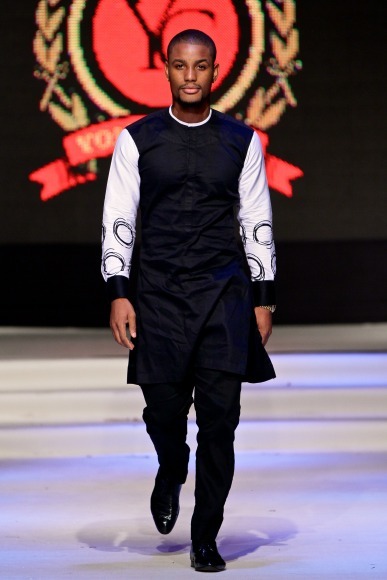 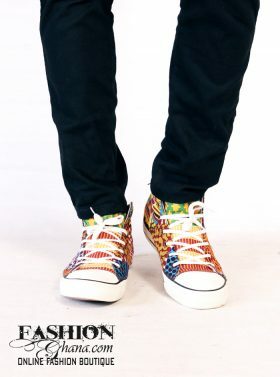 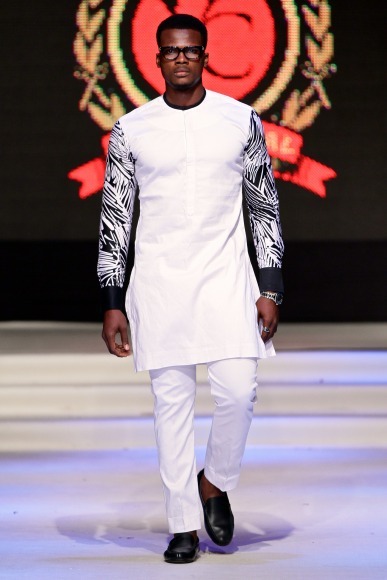 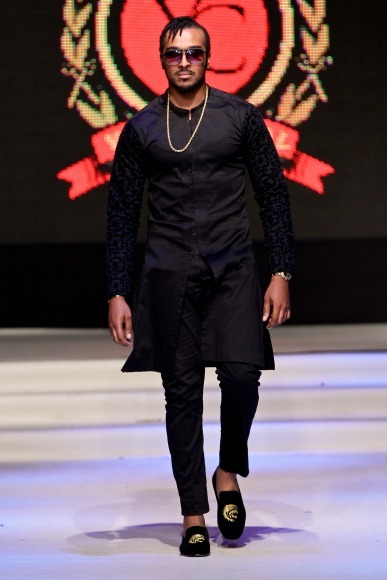 Click Port Harcourt Fashion Week 2014 to see more designers from this fashion week.